Cities are growing fast — and we’re all about keeping cities moving. Our toll roads get people where they want to go, quicker, safer and easier. If you’re looking for toll-road travel information, you’ll find what you need here. We are an Australian company with roads and projects in Melbourne, Sydney and Brisbane, as well as in Greater Washington and Montreal. As well as helping you get from A to B, we also connect people and communities, advocate for inclusive employment opportunities, and work to manage our environmental impacts. We support activities promoting safe and accessible transport, inclusive and equitable education, and sustainable local communities. When we’re working near you, we want to work with you. Get info on works happening near your home – or contact us to share your questions and suggestions. Discover our apps and trip tools, pick up some safety tips, or see how we work with customers needing some extra help. Find out what we’re doing to mitigate the environmental impacts of our operations – including our sustainability targets, activities and reports. Chest clips are used on child restraints to help keep harnesses secure in the event of a crash. 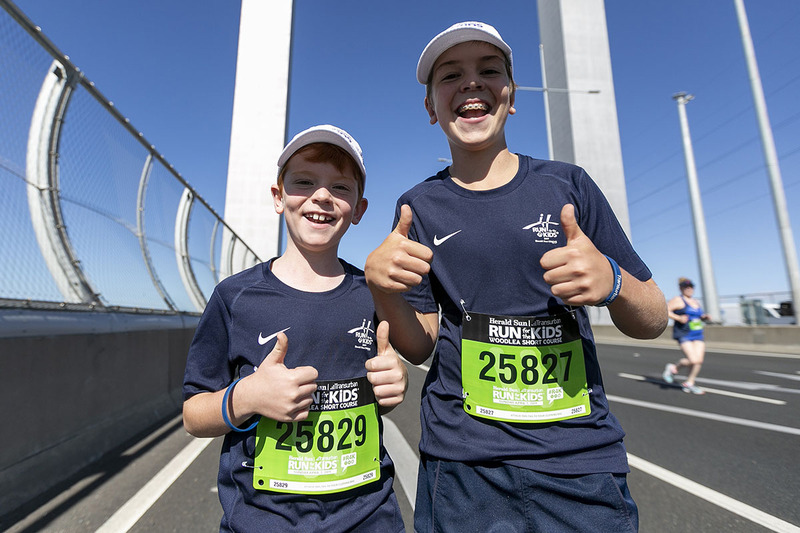 More than 22,000 people took in some of the best views of Melbourne over the Bolte Bridge at the 14th Herald Sun / Transurban to raise money for the Royal Childrens Hospital Good Friday Appeal. Governments around the world are facing road funding shortfalls as the revenue collected from fuel declines in line with increases in fuel efficient vehicles.